Winners Gel is composed primarily of amino acids, the main source of energy. Strengthening protein synthesis delivers the body inexhaustible energy by keeping your muscles in a constant condition. The added Citrulline preserves muscle breakdown and support their rapid recovery after exercise. A different Energy gel from which you will be satisfied. High energy gel with well-balanced ingredients. 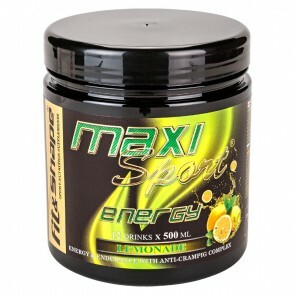 In this product we have collected the best energy components for maximum energy release: L-Carnitine, L-Taurine, Green Tea, Raspberry Ketones, Caffeine and anti-cramp formula. It's just SUPER Energy GEL. 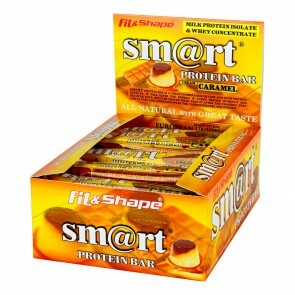 A protein bar with soft texture, sweet and rich taste. 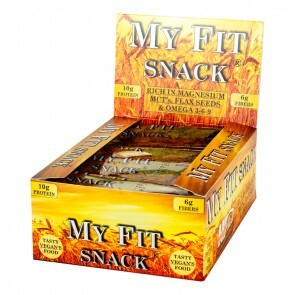 It contains 22% protein (out of 55 g), which makes it ideal for an afternoon snack. A super tasty oatcake, which is perfect for during the race. Its texture is soft and easy to swallow when pulse is over 140 beats per minute. 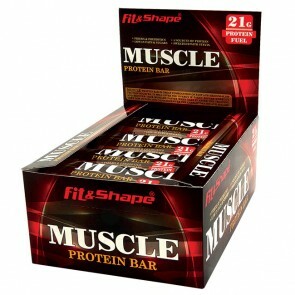 Soft texture with added crispy - an amazing combination with which we have created Muscle Protein Bar. 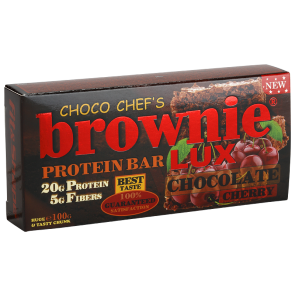 It contains 30% protein, sweetened with Stevia and is rich in dietary fiber. True Isotonic drink with 33 grams of high quality carbohydrates in a ratio of 1:5 for rapid hydration and delivery of glycogen to the muscles. 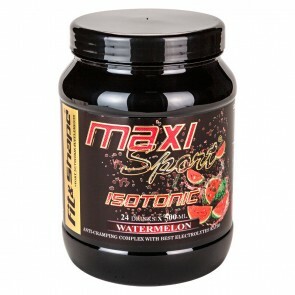 High level of absorption and instant ingredients for better results. 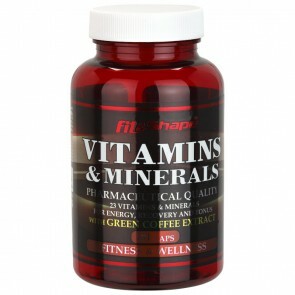 It contains a complete set of minerals to protect you from cramps in the important moments. Balanced pH levels for better gastric comfort. A truly isotonic drink with 33 g of high quality carbohydrates in a ratio of 1:5 for rapid hydration and delivery of glycogen to the muscles. 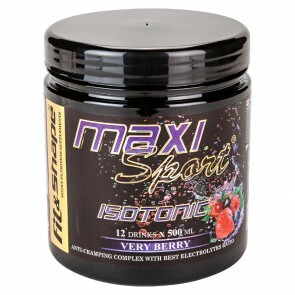 A great hypotonic concentrate with vitamins, minerals, L-Carnitine and L-Taurine. Dissolve in a ratio of 1:25 for nice drink with great taste. 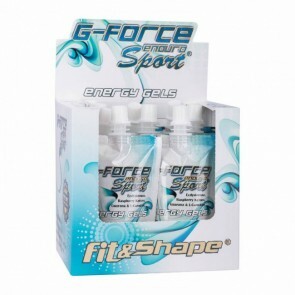 It provides hydration and helps you maintain a stable fluid and electrolyte balance during exercise. 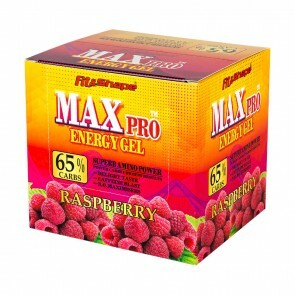 Max Pro Energy Gel is for real professionals. It contains 65% carbohydrates and 55 mg of caffeine, which will fill you up with energy. The added antioxidants (vitamins A, E and C) reduce muscle fatigue for better performance during the competition. 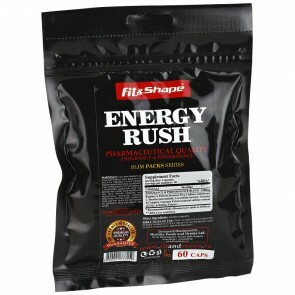 It contains amino acids taurine, carnitine, arginine-alpha-ketoglutarate, as well as guarana and green tea extracts. Fabulous fast acting liquid formulation of Magnesium with Vitamin B6. The best selection of products to fight muscle cramps. 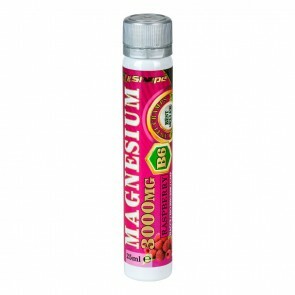 Anti-cramp formula with high level of magnesium citrate and Vitamin B6. It could be taken before or after workout - for best results! 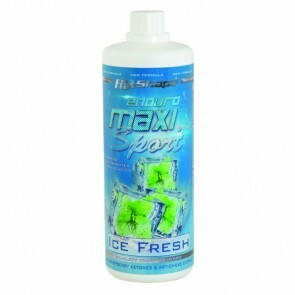 It is the most potent Energy gel. It contains 73% carbohydrates, it is enough liquid to winning races. It reserves ratio 2:1 glucose-fructose to properly absorb and slowly release carbohydrates into the bloodstream. Only the finest ingredients from verified sources. You try it once, you'll love it! 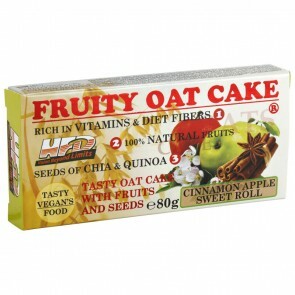 Oat cake with 10% fruit, raw seeds Chia and Quinoa, Vitamins and dietary fiber. Very yummy and so irresistible for the afternoon. 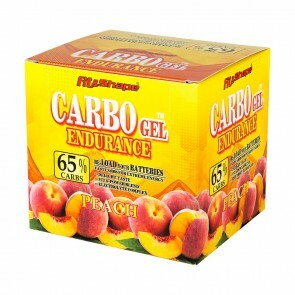 CARBO GEL ® ENDURANCE is our best-selling gel in Europe. It contains 65% high-quality carbohydrates that will energize you until the very final. The active components are electrolytes (for prevention of cramps), B vitamin complex, which will keep you focused on the workout, as well as taurine, gluconolactone, caffeine and inositol. Great rich taste! Chocolate to the MAX! This is the most delicious protein bar you have ever tried. Rich and thick taste with 23 g of protein. The best post-workout protein bar. Chocolate to the MAX! 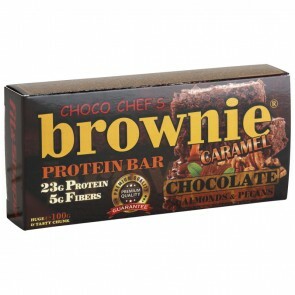 This is the most delicious protein bar you have ever tried. 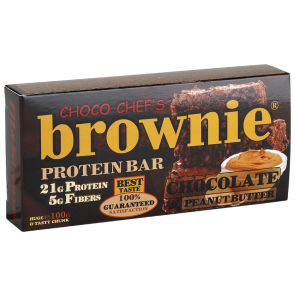 Rich and thick taste with 21 g of protein. The best post-workout protein bar. 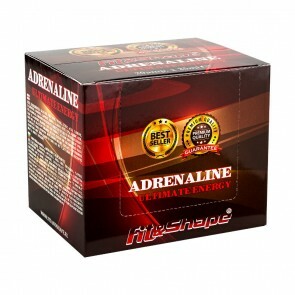 Adrenaline ® is a liquid energy formula with fast action. 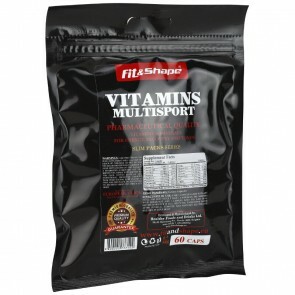 It contains high-quality carbohydrates, caffeine, guarana and vitamins. 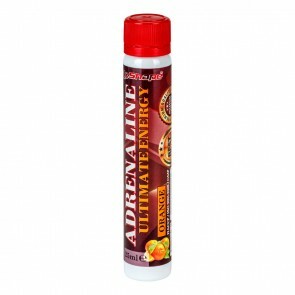 Adrenaline® ENERGY is a liquid energy formula with fast action.